Today marks the start of a new series. 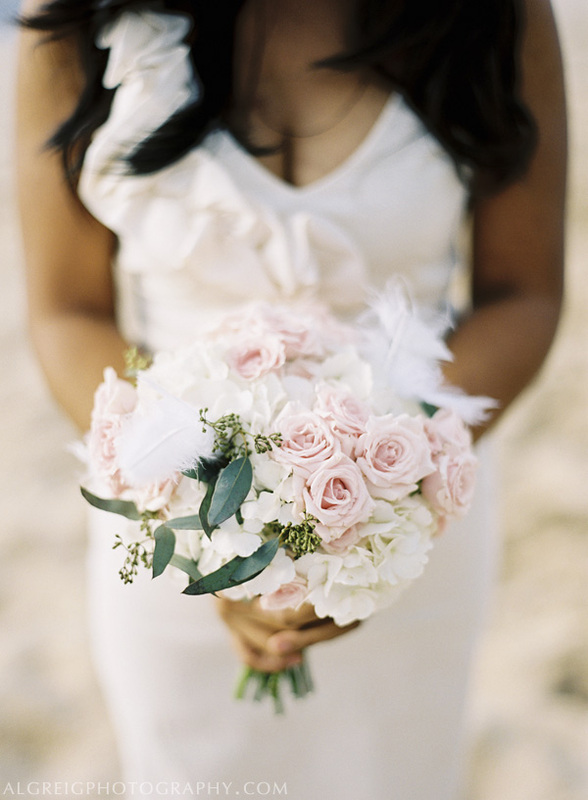 Every Sunday, I'll be sharing some amazing bouquets. 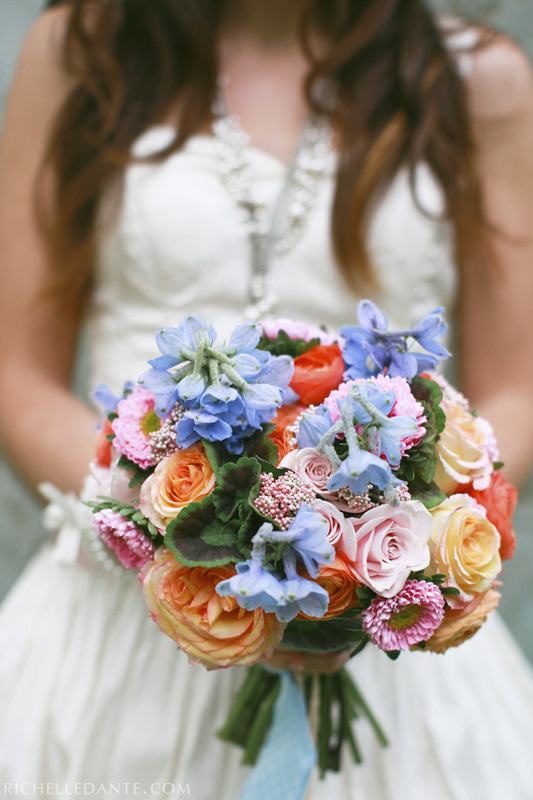 I just adore bouquets so I'm super excited to share these images and I hope you enjoy them! 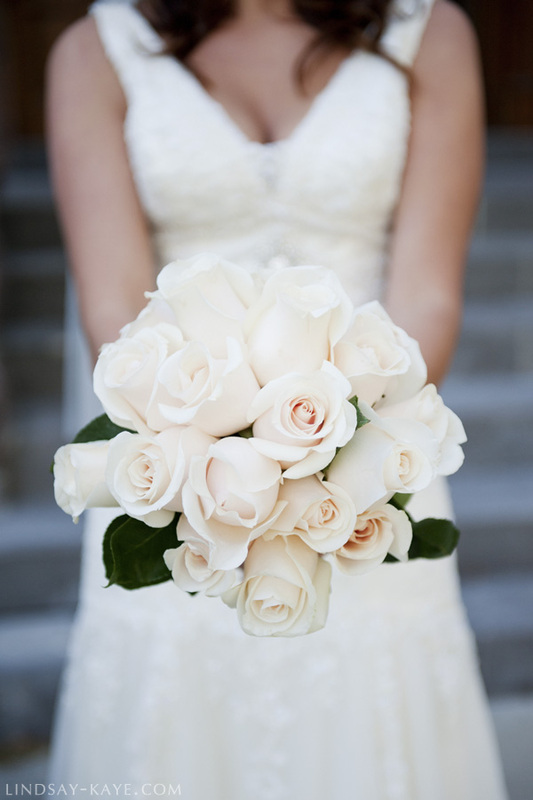 Photographed by Lindsay Kaye Photography // Bouquet by Bride. Just in case you missed it, we are doing a giveaway! CLICK HERE to check it out. Le Magnifique just launched an online community on Facebook for wedding photographers! It will be like a "virtual hangout spot" for wedding photographers. The group will be carefully moderated and if anyone is mean, they will be kicked out <3 To join, click THIS LINK.